On today’s show we have the music by the “B-Attitudes” and the “Gringo Star Project” along with a meditation. 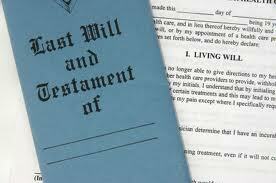 The discussion topic today is a Will that provides for us all that we need. It requires some action on our part.